It’s Beerhouse Fourways 4th Birthday and we are going to celebrate all week with a line up of our favourite events. Join us for a beer, food and events from 9th July till 14th July. Kick off Beerhouse Fourways 4th Birthday celebration week with an awesome Meet The Brewers #drinklocal edition. Meet The Brewers is an amazing platform where you can meet your favourite local brewers, drink their beer, find out more about the inspiration behind the beer and breweries, as well as taste the amazing food & beer pairing that we have in store for you! We love giving local brewers a platform to share and shine on. Entrance is free, and seats are limited. Click here to book your space. 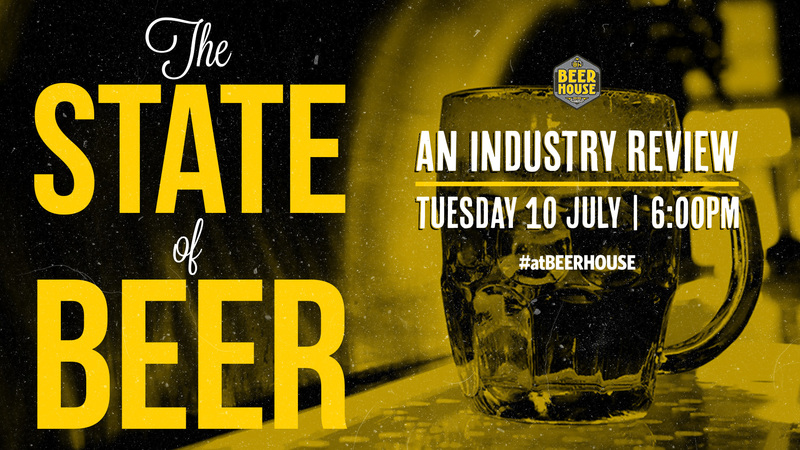 Tuesday 10th July: ‘The State of Beer’- An industry review. 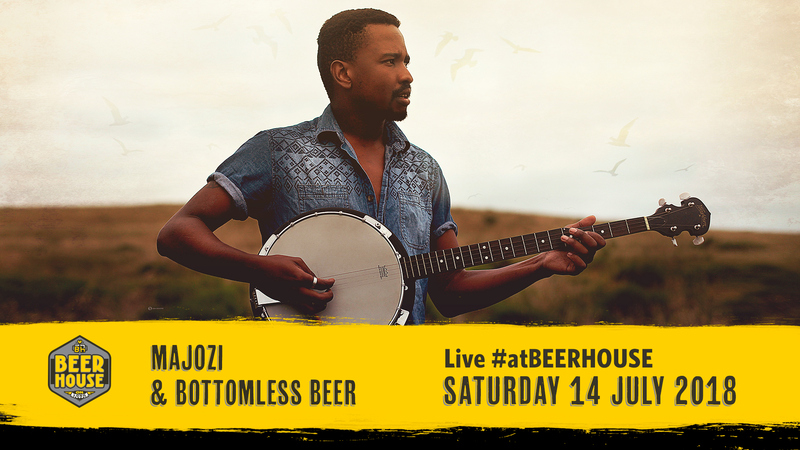 Beerhouse has always championed the BEER revolution and believes in inclusivity. We curate a beer menu that includes macro and micro beers and is committed to the education of the market. We are in a great position were we observe both macro and micro challenges to the market and wish to create dialogue to increase further cooperation and education. The open discussion will take place at Beerhouse with a live and streamed audience. The intention is to create transparent dialogue in an open forum focusing on the current state of the industry and challenges it faces. Macro and Micro – can they work together for the betterment of the industry? Competition Commission discussion – Ab-InBev undertakings regarding support microbrewing industry. Challenges facing ‘craft beer’ in SA. Beer Appreciation initiatives and Programs. Training and quality initiatives and Programs. Participation is free and open to all. 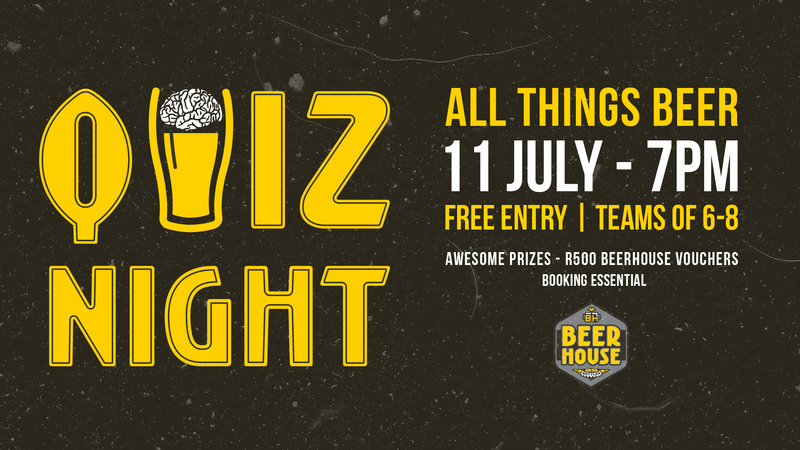 We are bringing you a FREE entry quiz to do with ALL THINGS BEER! 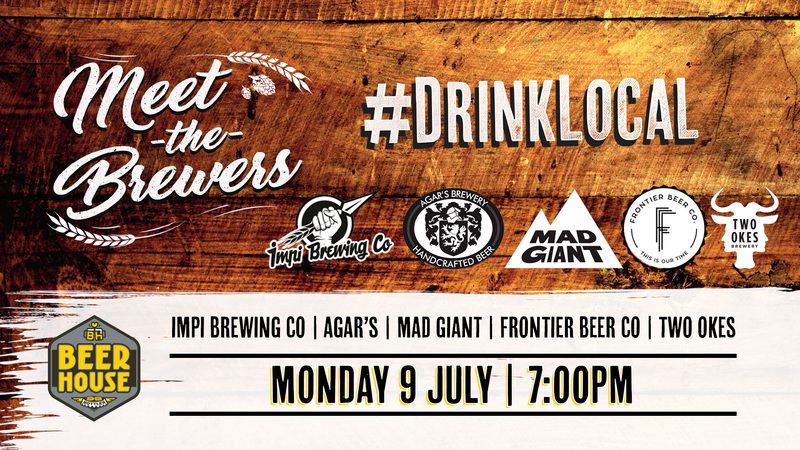 You think you can take on the Beer Whisperer, Murray Slater, and answer his beery questions? Food Special: Bottomless Ribs for only R130! 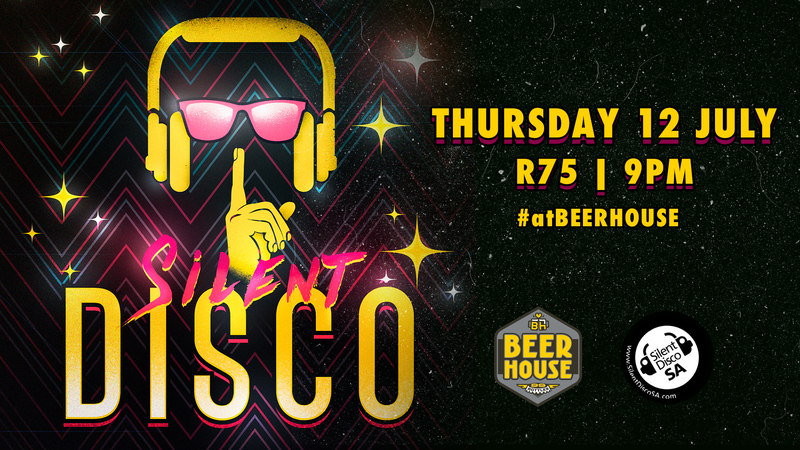 We love Silent Disco and we definitely love our Beer Loving Customers! Come and enjoy this day with us, get your dancing shoes on, tie up your hair ladies, we plan on getting messy! We are going big and have great specials in-store. Brandy lovers? Get your 2 x Double Parow Brandy and 330ml Coke for only R65! Get ready for the #quietriot! Our Free Beer Friday’s over the last four years have introduced our hard-working beer lovers to many beers and rewarded them for the weeks hard graft. Join us for a free beer every Friday from 4pm. Yes, that’s right. Free beer. As it’s our fourth birthday we will be giving away four kegs our local beer. All you have to do is whisper the password to one of our beer navigators and free beer is yours. The password will be released on Twitter and in this Facebook event. We have an unforgettable line-up in store for you, this will be a night not to miss. Majozi is a proudly South African musician who has recently emerged onto the scene from the coastal city of Durban. At the age of thirteen, he started to teach himself guitar, which eventually led to him studying a foundation course in jazz and popular music at the University of KwaZulu Natal. He describes his music as being Indie-folk with subtle influences of electro and attributes his faith as one of his musical inspirations. In 2013, he released his first EP, Marvelous Light, which was recorded and produced by Warren Meyer of Doppler Studios. The album made it to no.9 overall on the South African iTunes chart and no.1 in the singer/songwriter category. Following the online success and popularity of the EP, his single, The River, was play-listed on 5FM, Kfm and other radio stations across the country. The infectious beat and meaningful lyrics have fans singing along with gusto at all the gigs he has been landing. Over the past year, Majozi has been steadily climbing the South African music ladder, getting the opportunity to open for Matthew Mole, Gangs of Ballet, Zebra and Giraffe, Mango Groove, Matthew Mole and international artist, Yoav.